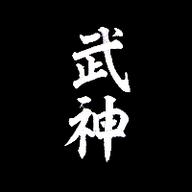 Soke's website www.bujinkan.com has the official Bujinkan guidelines and mailing address of the Hombu Dojo. The following websites are run by trustworthy buyu (marital arts friends). There are many more good and bad sources. Soke has long cautioned his students regarding the use of the Internet.